İsraeli company ThirdEye Systems Ltd will present its passive drone detection platform, Meduza, for the first time at EUROSATORY 2018. Based on on-the-fly, real-time thermal computer vision algorithms, Meduza can be installed as a stand-alone unit or as a complementary system to long-range detection systems. Unlike radar, it can detect drones low on the horizon, even against a complex background. The man-portable platform is already integrated with hard-kill systems, so it can shoot down any drone it detects. At EUROSATORY, ThirdEye Systems will also be presenting aEye, a fully autonomous, on-the-fly, AI-based, neural-network thermal analytics and classification system, with day and night capabilities. aEye’s on-board analytics enable threat detection while the drone is in flight. The management software of this cost-effective system facilitates enhanced situational awareness, while reducing operators’ cognitive stress levels. 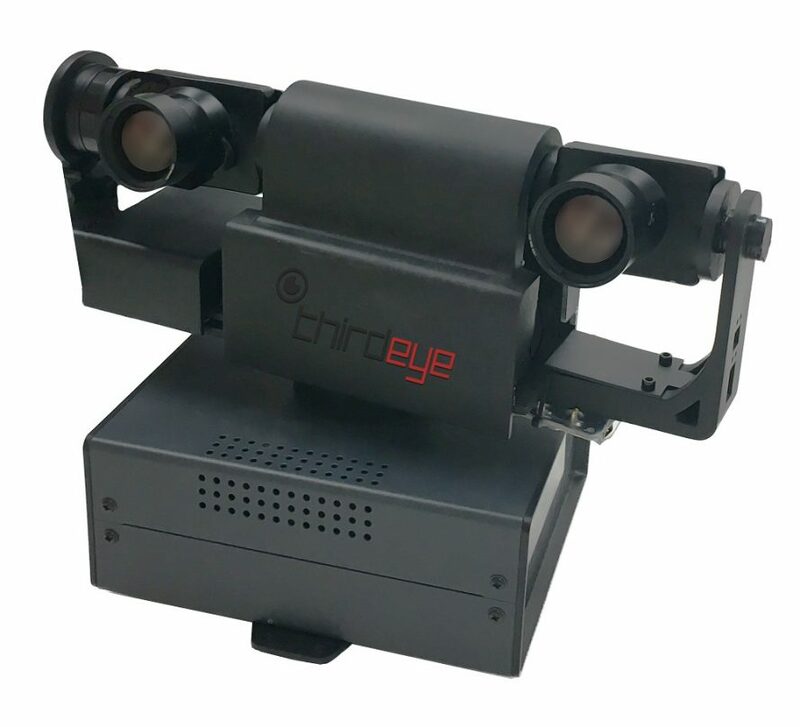 aEye can be installed on any 3rd party drone, from DJI M200 to high-duration drone platforms and MIL-STD drones, and is already operational on an advanced long-range VTOL platform.